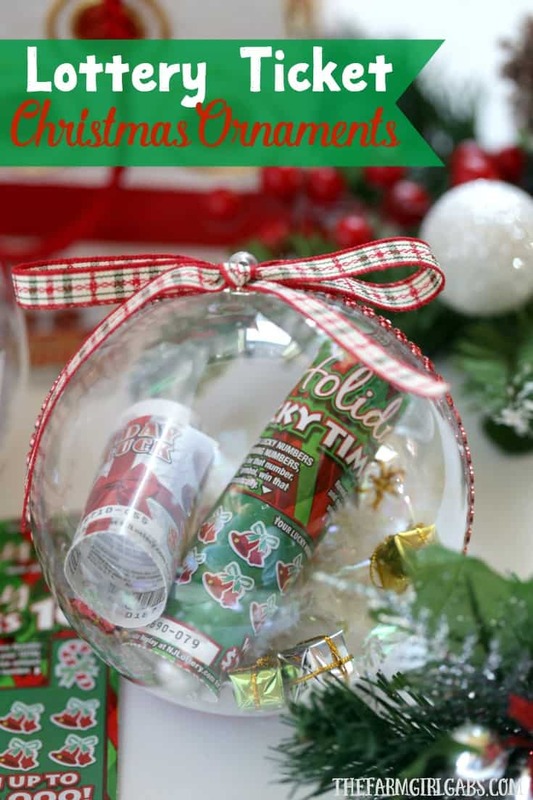 Gift the gift of lottery luck this holiday season with these fun DIY New Jersey Lottery Ticket Christmas Ornaments. This is a sponsored post on behalf of the New Jersey Lottery. As always, opinions are 100% my own. 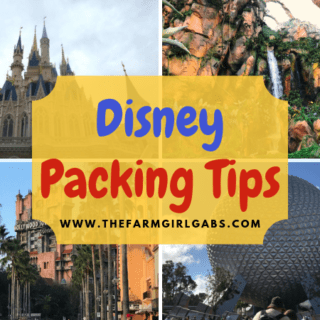 Each Christmas season, I always look for a fun and creative gifts to give to family and friends. New Jersey Lottery Holiday Instant Game tickets are one of those fun Christmas gift ideas for family and friends over the age of 18 on your holiday gift list. I love to include instant lottery tickets in my adult family member’s Christmas cards, stockings or gifts. Lottery tickets not only bring the gift of cheer but hopefully a little luck too. 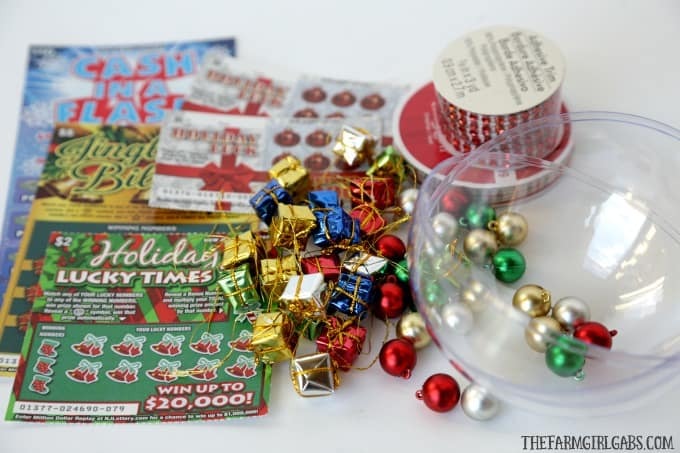 These easy DIY Lottery Ticket Christmas Ornaments are another fun way to share some lottery luck with friends and family. The New Jersey Lottery has four Holiday themed Instant Games ($1 Holiday Luck, $2 Holiday Luck Times 10, $5 Jingle Bills, and $10 Cash in a Flash) available for the Holiday season. These Holiday games are the perfect gift idea for anyone and everyone on your list over the age of 18. These Holiday Instant Games are easily accessible at any local Lottery retailer. 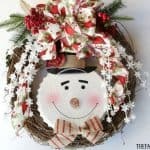 You all know by now that I love to make simple holiday crafts. 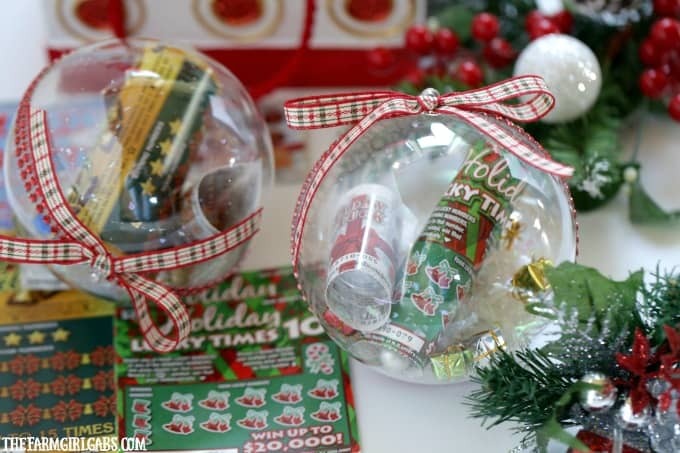 These Lottery Ticket Christmas Ornaments are beyond simple to create. These ornaments are a creative way to give the entertainment of a scratch-off along with the lucky chance of a cash payout. I used the “fill ‘em and give ‘em” technique when I made these. Fill each ornament with some decorations, snow and a few ornaments. I then rolled up two of the New Jersey Lottery Holiday Tickets and added them before closing the ornament. Close and run some red rhinestone around the outside. 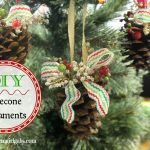 Embellish with a pretty holiday ribbon. There you have it! A simple and fun ornament you can give as a stand-alone gift, or attach to a larger present. Spread some holiday cheer this year with these fun New Jersey Lottery Ticket Christmas Ornaments. They are simple to make and fun to give. Make someone’s holiday bright and hopefully lucky with the New Jersey Lottery. Disclaimer: You must be 18 or older to buy a lottery ticket. The New Jersey Lottery reminds players, it’s only a game…remember to play responsibly. If you or someone you know has a gambling problem, call 1800-GAMBLER®. For more information visit the New Jersey Lottery. These are adorable! Do you have to break the ornament to get the tickets out? No, The ornament splits apart. You can buy them like this at the craft store.